One of the joys of being a art writer is that over time I getting to know many other writers in my field. In the case of Britta Erickson, I have actually known her for over 35 years (we attended college together) and I really had no idea that she was writing until I re-connected with her on Facebook. 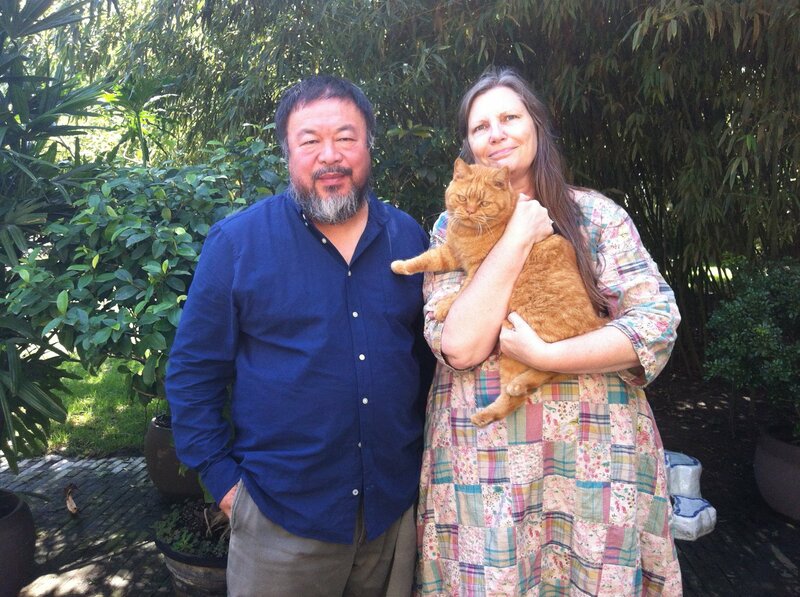 As I have recently learned, Britta is an independent curator and scholar who lives for part of the year in Northern California, but who also spends a fair amount of time in China: she is the Artistic Director of a contemporary art gallery and experimental space called The Ink Studio in Beijing. It was Britta who introduced both the sponsor and organizer of the Ai Weiwei exhibit now on view at Alcatraz to the artist several years ago. As becoming re-aquainted with Britta has reminded me, each writer I know offers me an open door into their extended world, full of their most treasured ideas and images. Writers share what they find most valuable. In that spirit, I'm sharing ten great books with you and "paying it forward" for the writers -- and artists -- who have created them. With each book I'm offering you a few lines of information and opinion in the form of a description and a micro-review. If you find something you just have to have, most of these books are available on Amazon.com and when they are not I have provided links that will take you to sites where you can order them. Zheng Chongbin is an artist who works with traditional Chinese brushes, black ink and white acrylic on xuan paper. Shaped by the bicultural experience of studying and living in both the United States and China, his works fuse the language of traditional ink painting with the philosophical and practical concerns of Western Modernism. 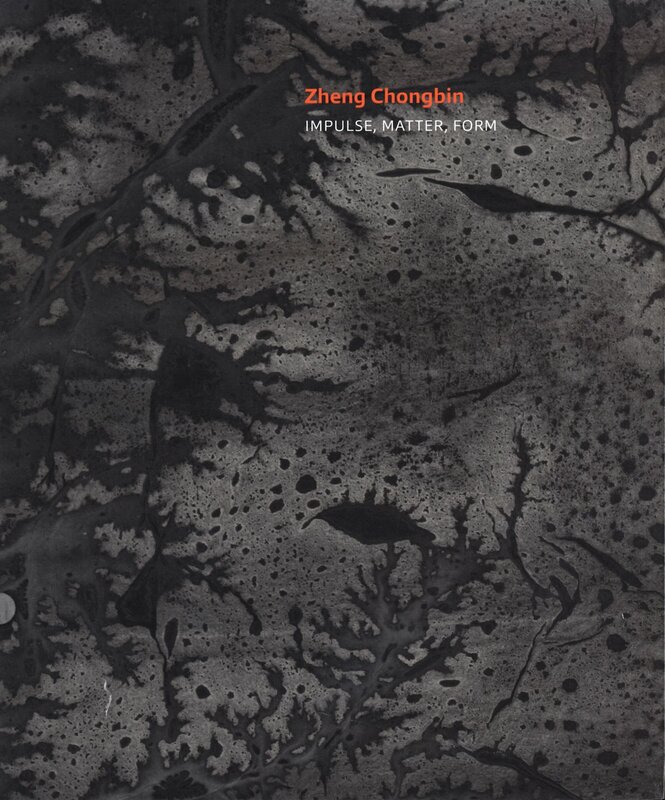 In the books featured essay, Establishing Spirit in a Sea of Ink, Britta Erickson credits Chongbin with finding "a new direction for art, with a new way forward for both abstraction and for ink." 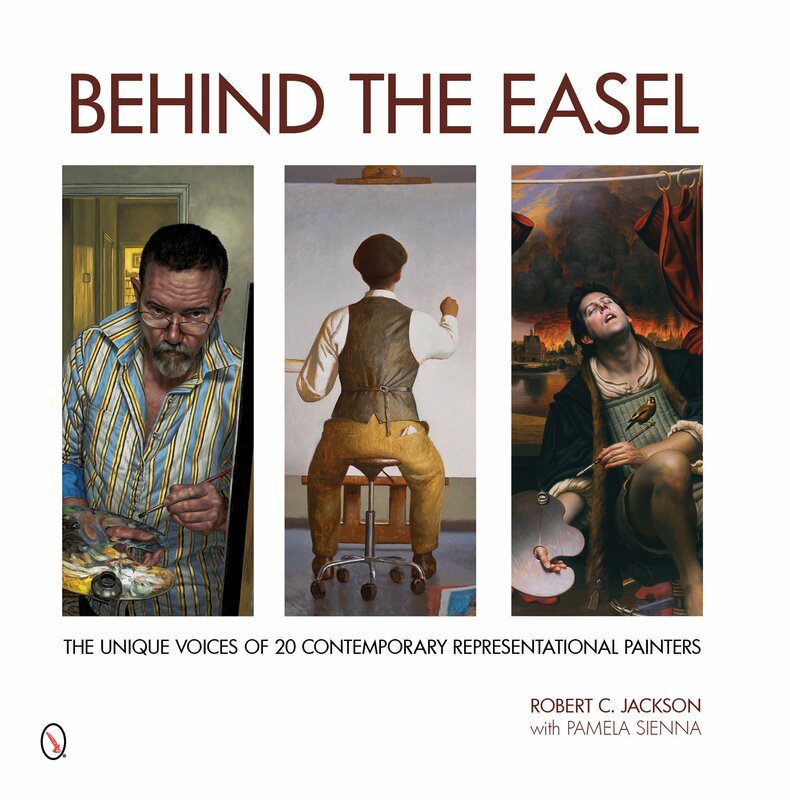 This book also includes essays by Kenneth Wayne, Craig Yee, Amjad Majid and the artist. 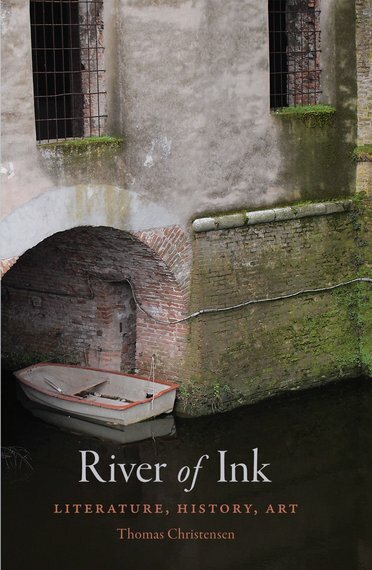 Micro-Review: An eclectic and sporadically brilliant book in which an erudite writer takes his readers on a set of historical and cultural birdwalks. The essay Journeys of an Iron Man, which tells the story of a 19th century Benin iron sculpture of the god "Gu" -- the god of ironworking and warfare -- is a particularly informative and engaging read. Micro-Review: A gorgeous and engaging book that documents the enchanting hybrid style that emerged when Parisian-born Art Deco came to dominate the fields of architecture, design and visual arts in Hawai'i in the 1920s, 30s and 40s. The catalog's main essays The Exotics of Leisure: Art Deco in Hawai'i by Theresa Papanikolas and Art Deco in Hawai'i Modernity and Tradition in Commercial Art by DeSoto Brown are superb. 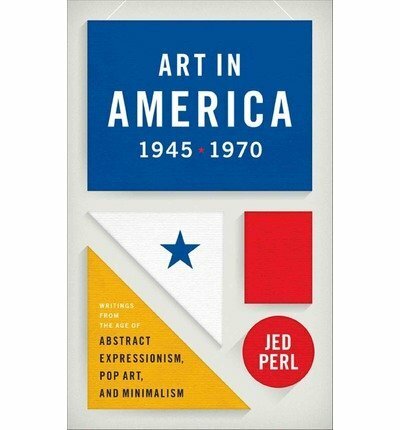 Micro-Review: Jed Perl has done a major favor for those of us with a deep interest in American art. This book combines a lovingly selected cross-section of historically significant writings with helpful headnotes. Perl's scholarship is, to put it succinctly, awe-inspiring. 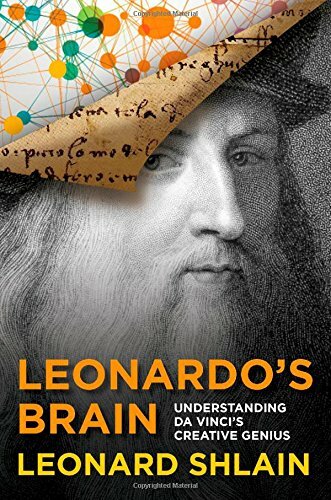 Micro-Review: Leonardo's Brain, published posthumously through the efforts of the author's three children -- Kimberly Brooks, Tiffany Shlain and Jordan Shlain -- is the magnum opus of prodigiously curious man with a larger-than-life intellect. It is rare and stimulating to find a book that locates so many profound and unexplored connections between art and science. Creating the Future is a work of social history/cultural criticism that examines the premise that the progress of art in Los Angeles ceased during the 1970s and didn't resume until sometime around 1984. Fallon takes a particular interest in the sheer variety of approaches and voices that appeared in the 1970s. Arranged into twelve themed chapters, it tells the stories of artists and their communities. Micro-Review: This book is a valuable record that captures the beginnings of a number of movements that later became tremendously influential including Feminist Art, Chicano Art and Lowbrow. 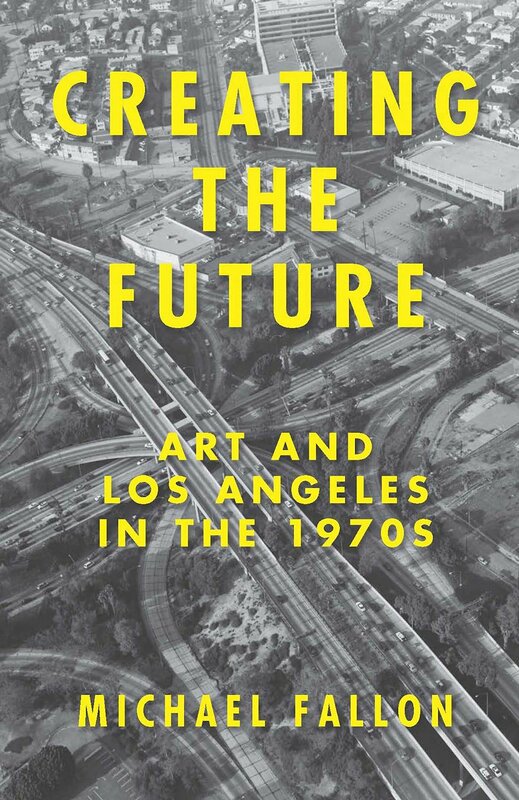 Read it and and plan on finishing with a more nuanced and insightful view of Los Angeles culture. Micro-Review: A deep and decidedly academic book that takes itself and its subject seriously. 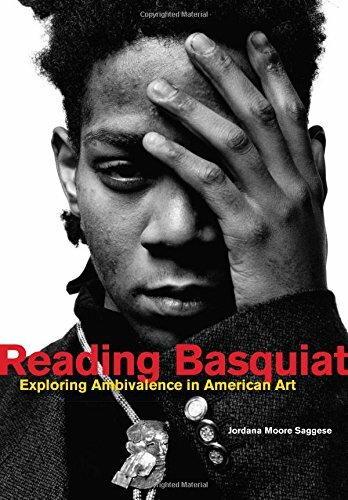 Its first chapter -- The Black Picasso: Jean-Michel Basquiat and Questions of Race -- offers insightful and overdue analyses of the complex "black experiences" that the artist's works both broadcast and embody. Behind the Easel: The Unique Voices of 20 Contemporary Representational Painters by Robert C. Jackson Hardcover, 264 pages, Published by Schiffer Publishing Ltd.
Micro-Review: Beautifully produced: the interviews are wonderful, but it is the high-quality plates that make this book a knockout. Prepare to be WOWED. 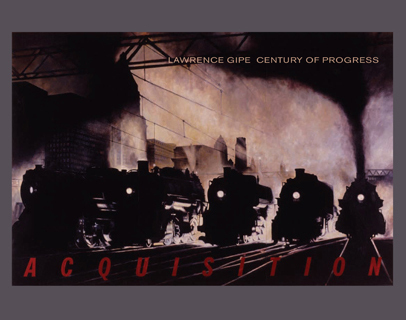 A selection of works by Lawrence Gipe, who is fascinated by the romanticism of early images of industry and technology and their evocations of power and politics. The book includes an interview with Gipe by Marshall Price and contains containing 49 color plates and featuring Gipe's paintings from the '80s and 90s. Micro-Review: Gipe's work blends critical intelligence with a strong feeling for atmosphere. 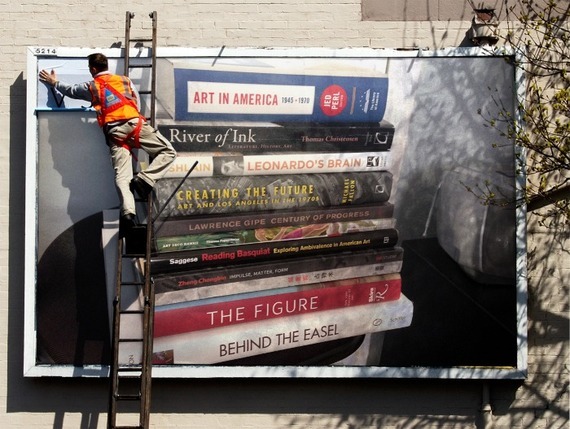 A great coffee table book for those who feel the nostalgic pull of the "Cult of Progress." 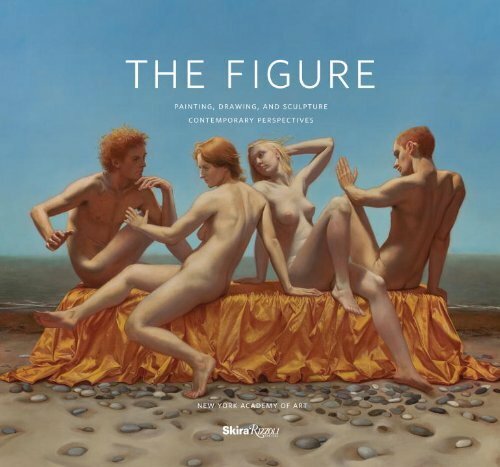 Micro-Review: If there ever was an art book that needed to become a major exhibition -- or a maybe a salon -- The Figure is it.